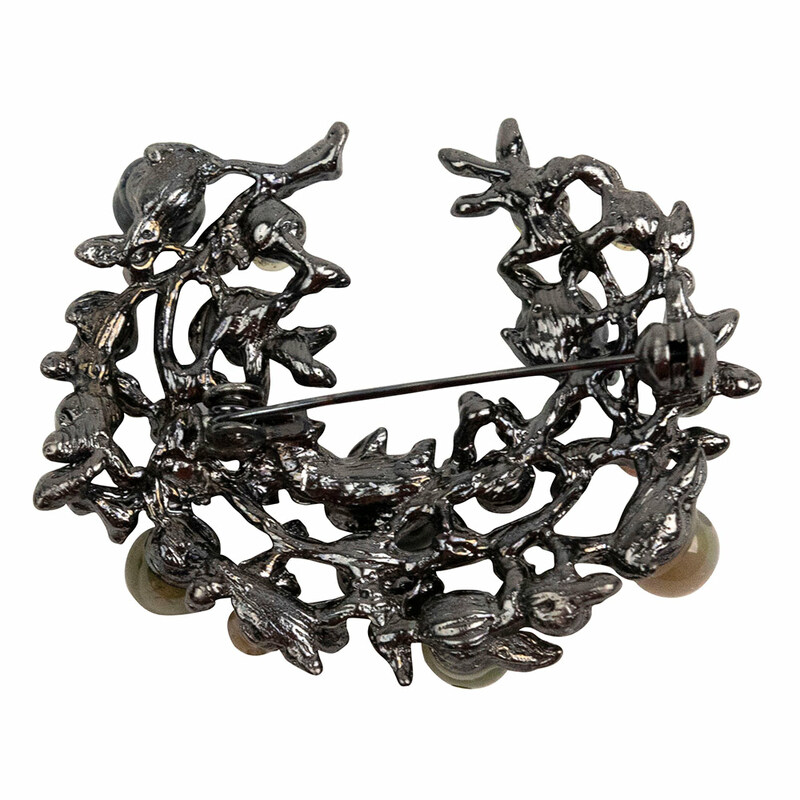 In the past, the word ‘brooch’ is usually heard when discussing the fashion of someone in the 80s. Not anymore. 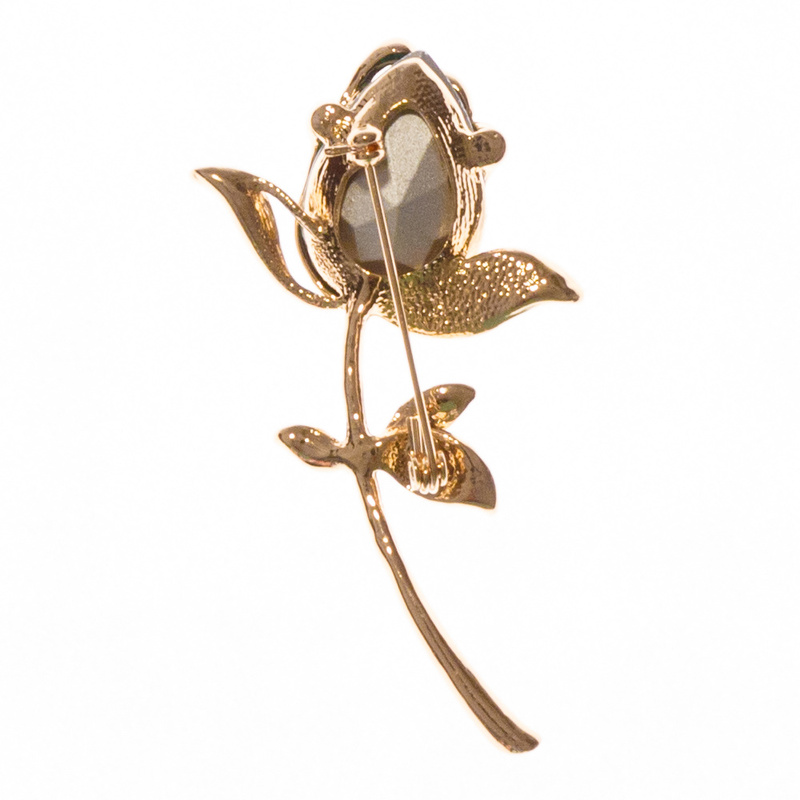 Brooches have made a comeback and they are here to stay! 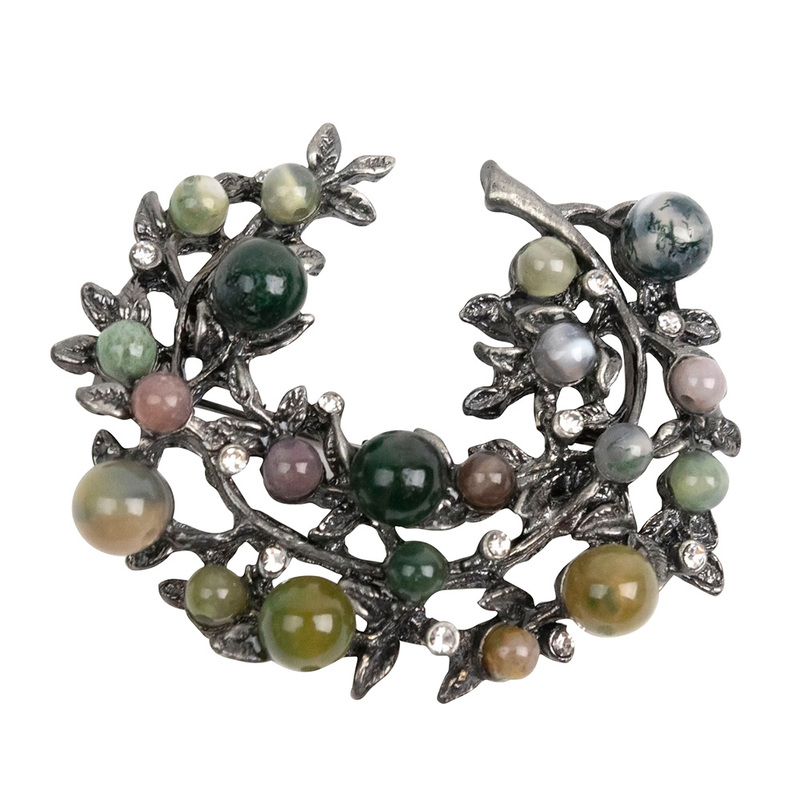 They offer a fabulous alternative to traditional accessories such as the clutch, scarf, necklace and bangle. 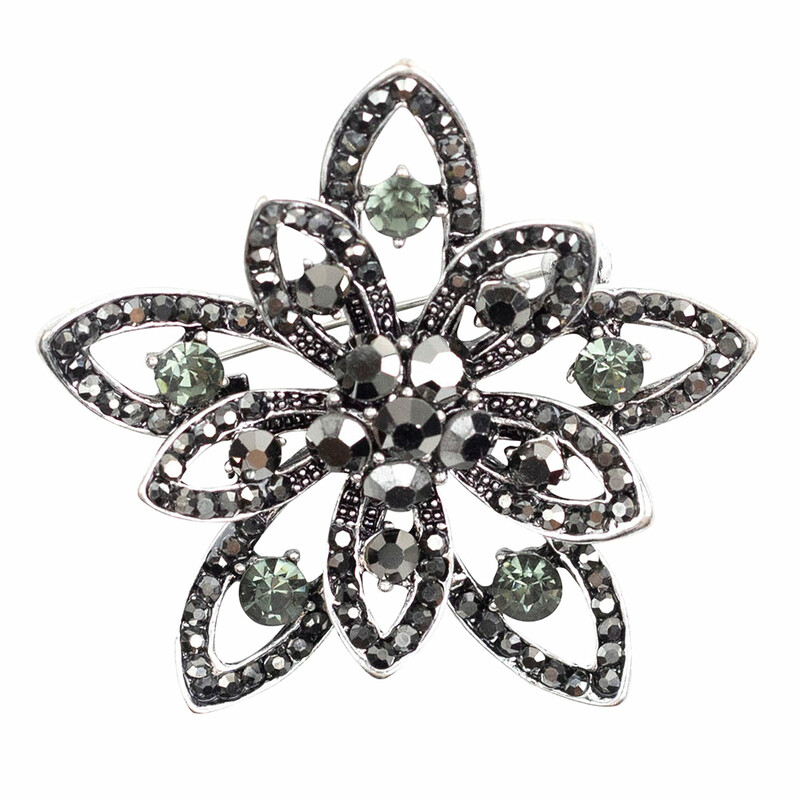 Dress -­ accessorising your little black dress with a well­placed brooch can have a stunning effect. Pin it to the place where the dress gathers or hugs the body. Blouse ­- a geometric or cameo brooch pinned to the top button of a blouse can have a striking effect, particularly if you match it to your eye colour. 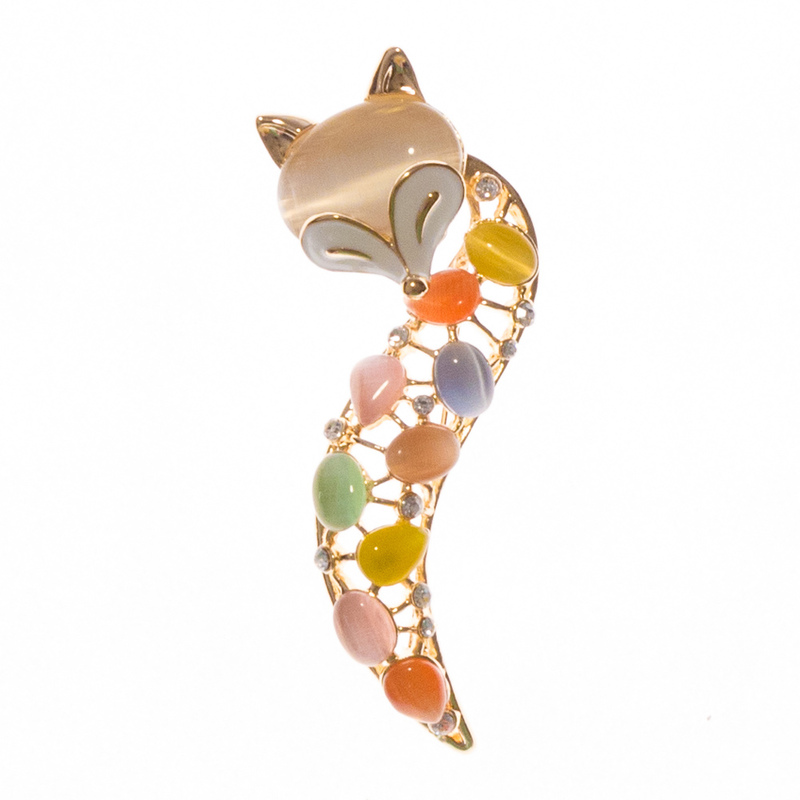 Lapel ­- the most traditional place to wear a brooch and the place you can have the most amount of fun. Try experimenting with size, shape and colour to create a dramatic effect. 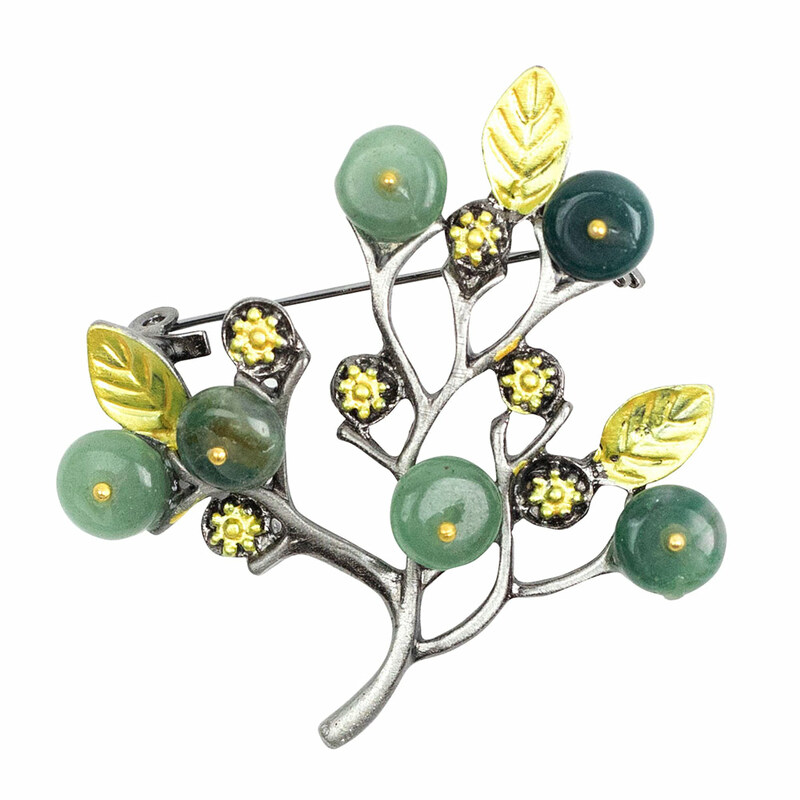 Hair ­- add some sparkle to your hair with a well­placed brooch. 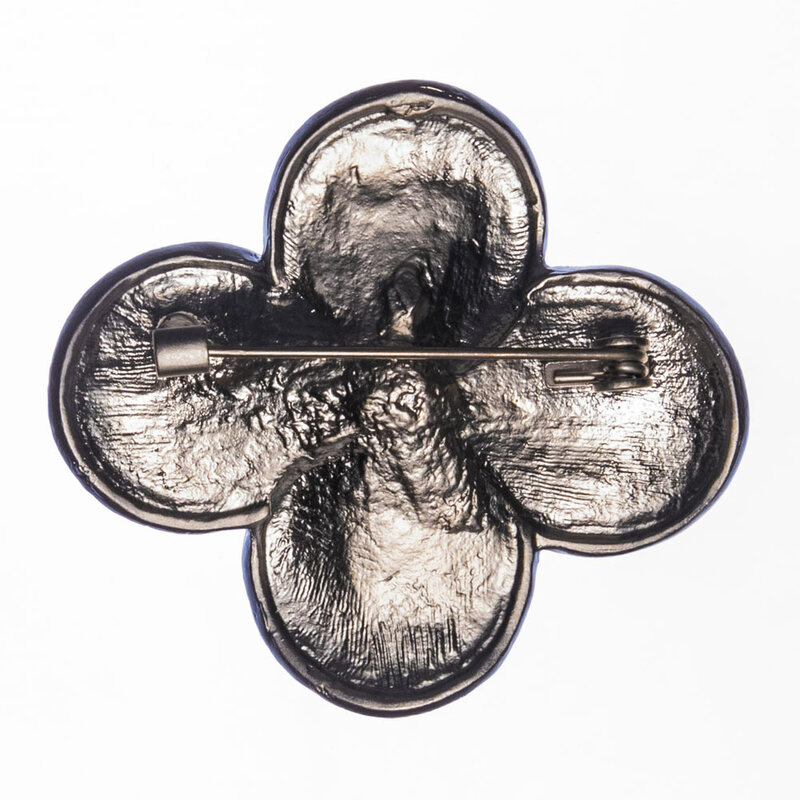 Use the pin to secure your hair or attach it to a comb or bobby pin for a truly dramatic effect. 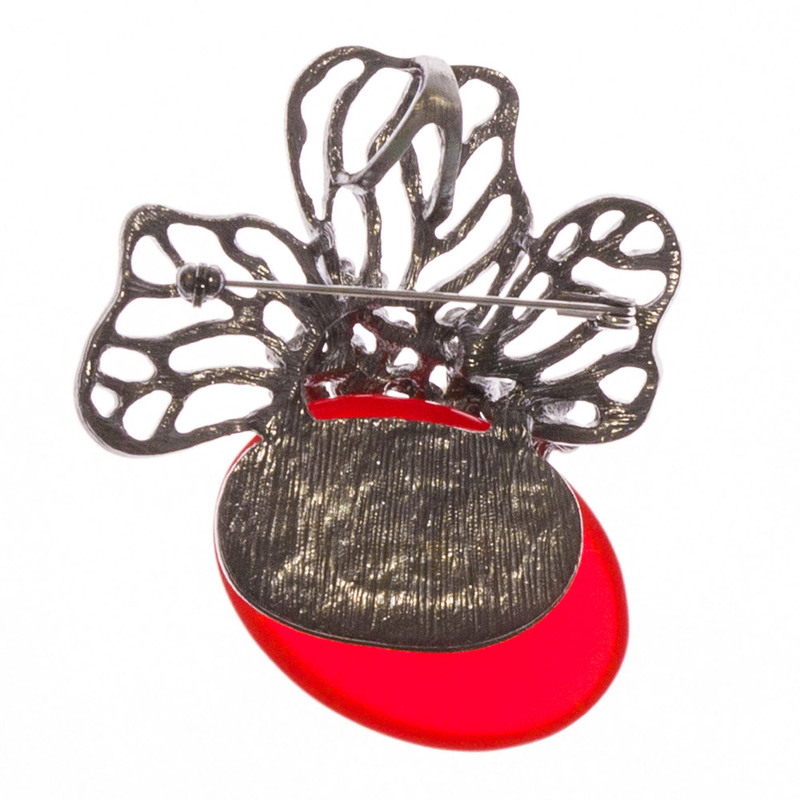 Hat -­ the hat pin is an age old fashion accessory and a great way to add some bling to your outfit. Headband ­- add a small Swarovski pin to your headband to accentuate your hair and add some colour to your outfit. Scarf ­- accessorising your accessories sounds a bit much but can look amazing if done correctly. 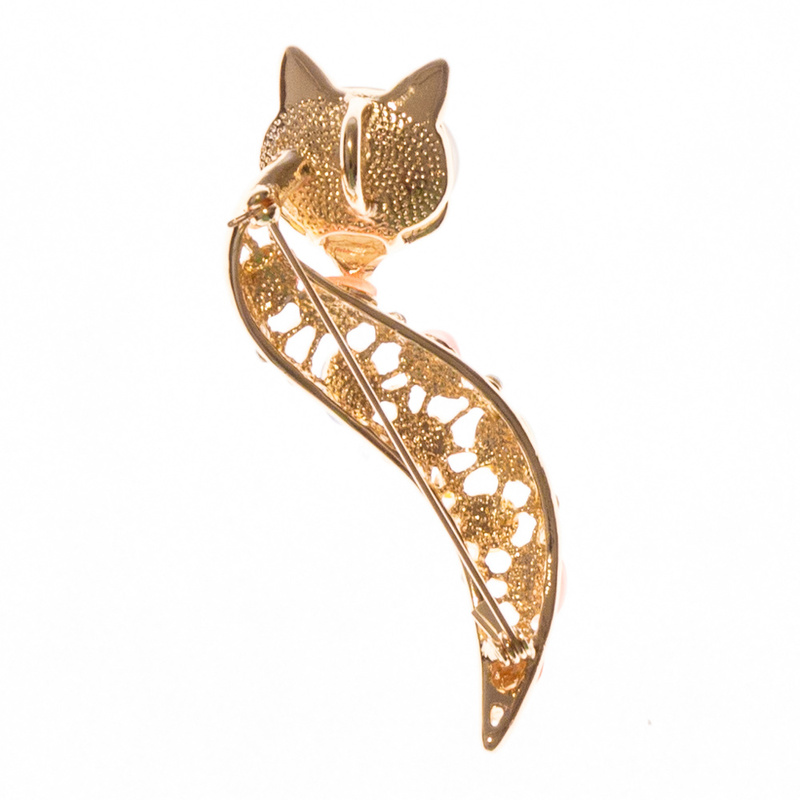 Use the brooch to pin your scarf into place and add some sparkle. 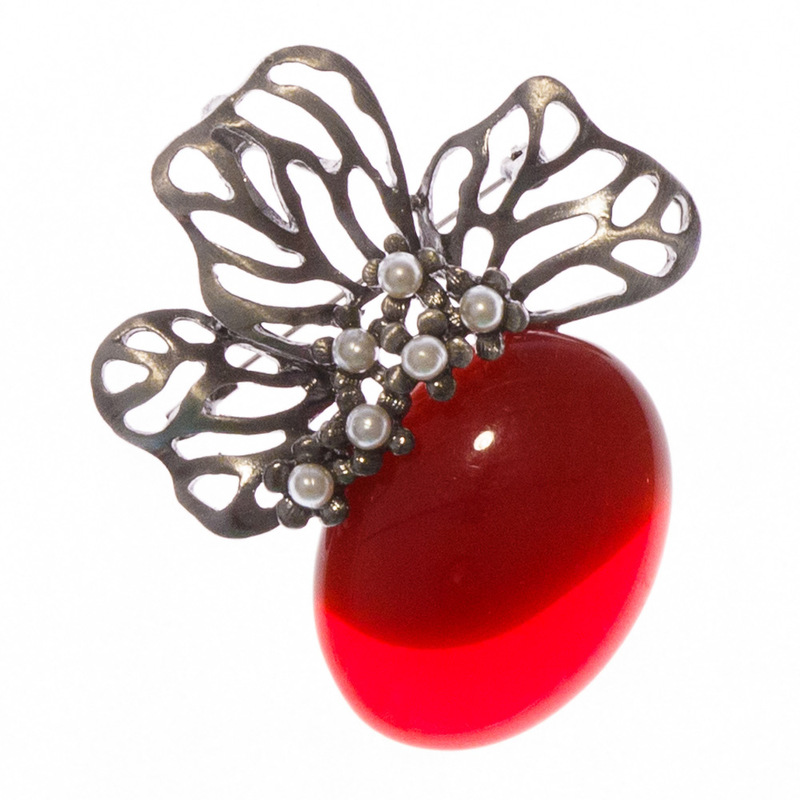 Shoes ­- sounds odd, but a vintage brooch pinned to the shoelaces of your favourite shoes can look incredibly stylish. 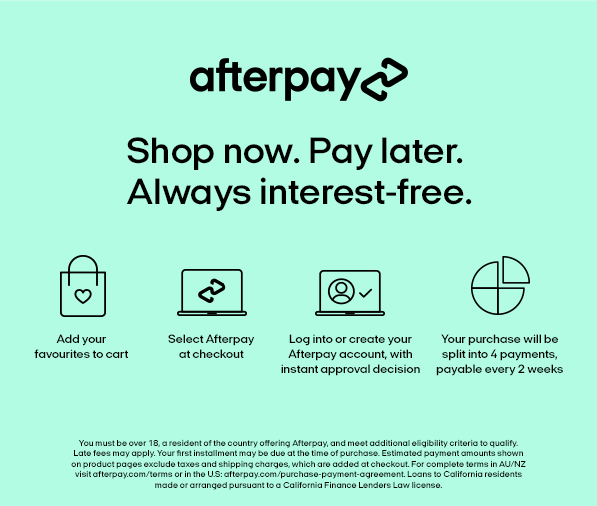 Lapel pins – this is the most traditional type and can be anything with a pin attached allowing you to secure it to the lapel of your garment. 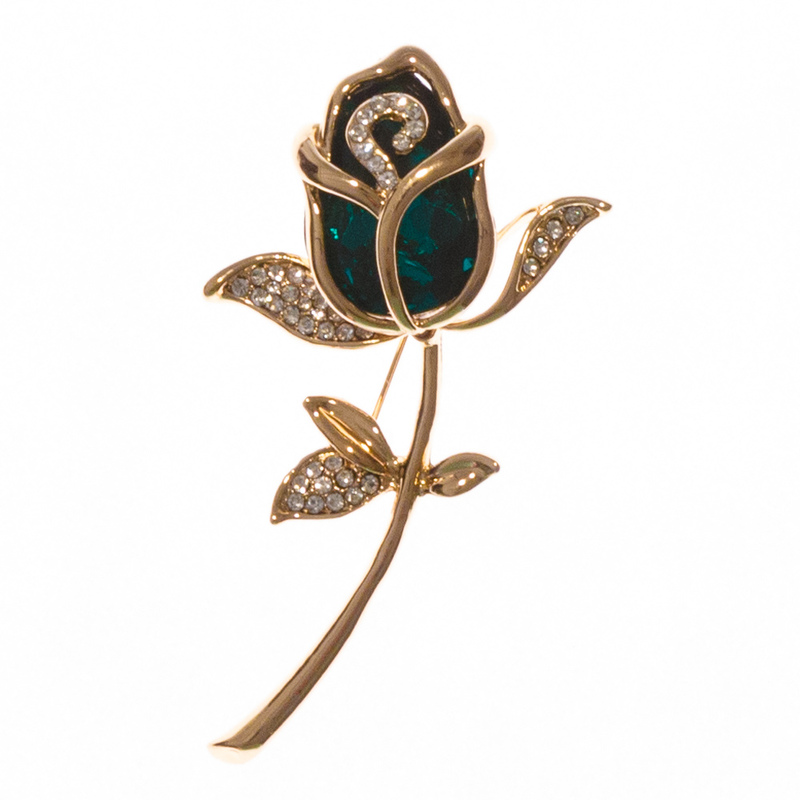 Vintage -­ vintage can describe the age or style of a brooch. The classic pieces are an excellent way to achieve a bohemian or hipster look. 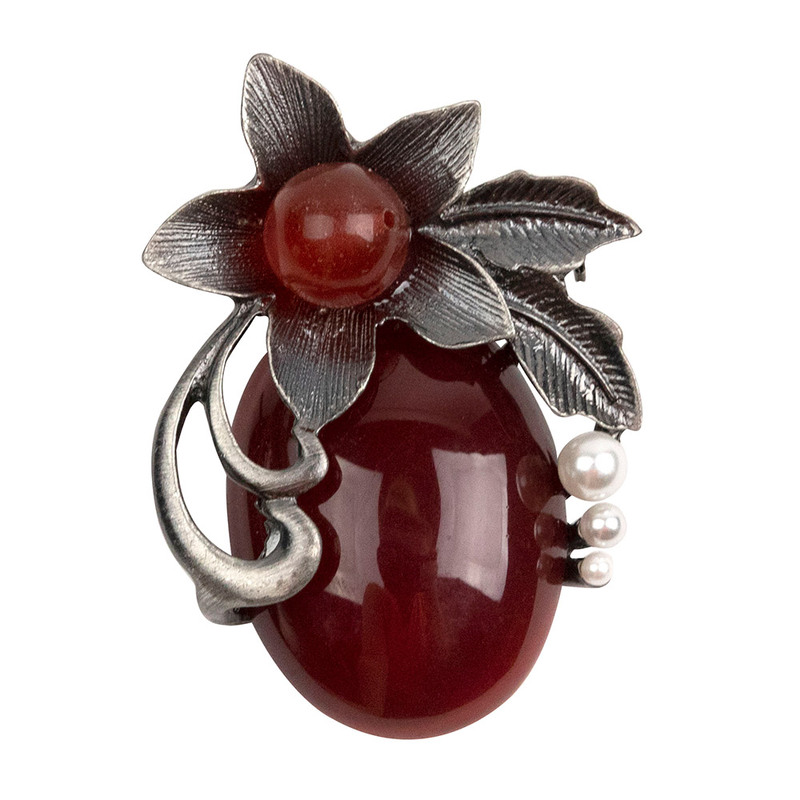 Cameo -­ the cameo is a unique type of carved jewellery that was popular during the 19th and early 20th century. 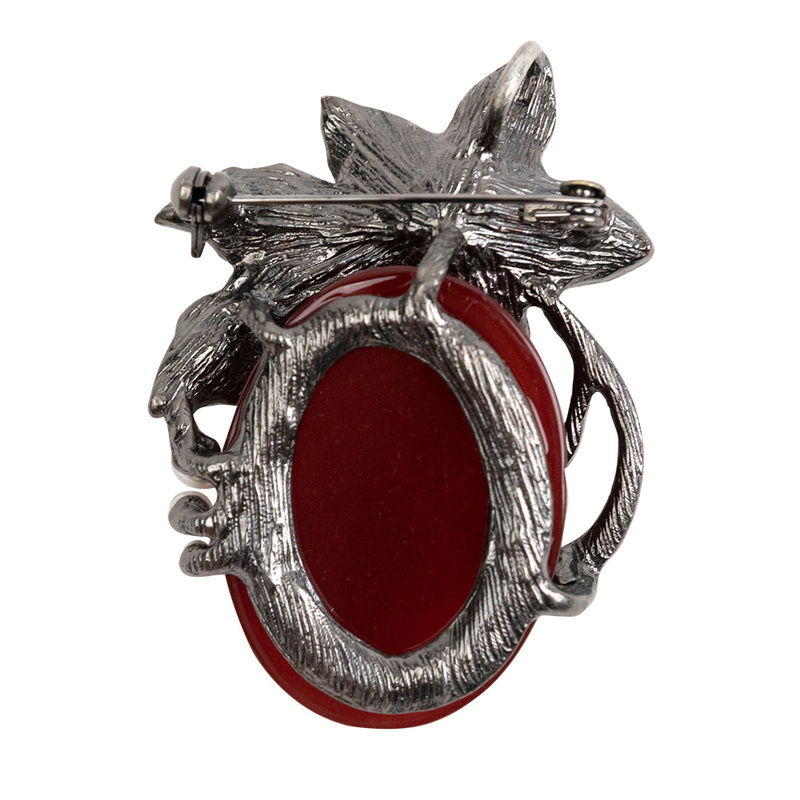 A typical cameo brooch is a portrait of a lady in a lighter colour attached to background in a contrasting colour. They are historical pieces which have made a comeback in the modern era. Hat pins ­- usually smaller in size so as not to offset the balance of your hat, the hat pin adds a touch of sparkle to any headpiece. Brooch bouquets ­- these are quickly becoming a popular to alternative to the traditional wedding flower bouquet. The best thing about them is that they do not spoil. They are easy to make and allow the bride to add a touch of her own unique style to her special day. 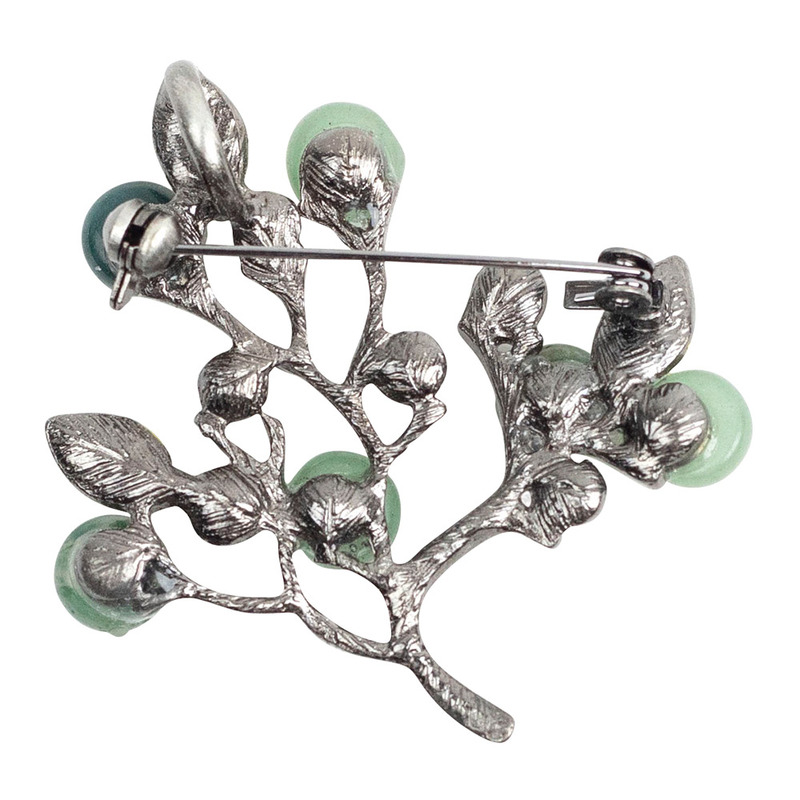 The best way to get good at accessorising with brooches is to practise. Spend some time choosing a collection of different sizes, styles and colours and then have some fun trialling them with different outfits. 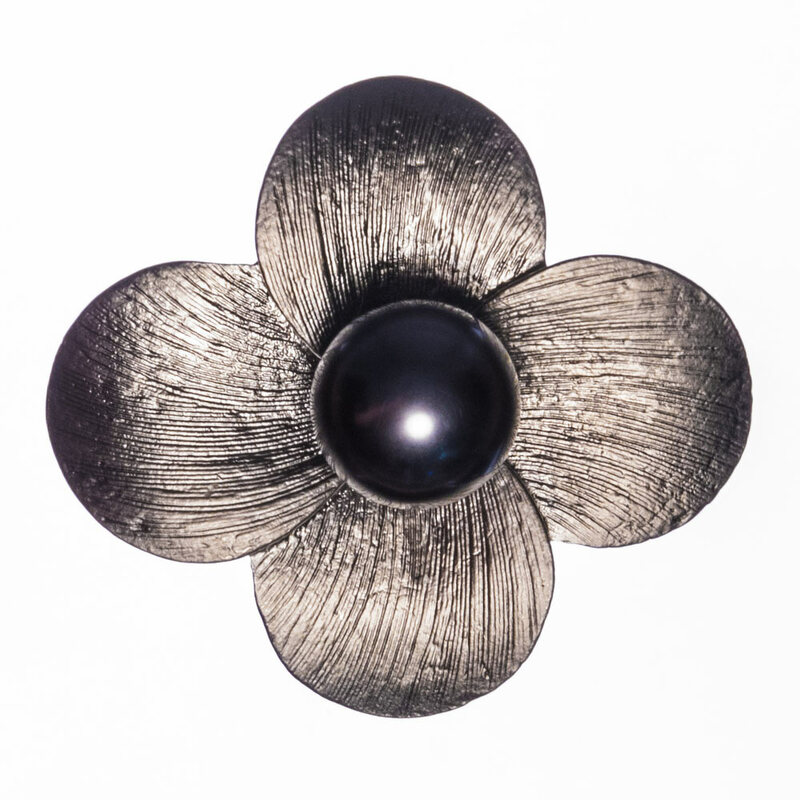 You will be amazed at the versatility you can achieve and the impact a simple accessory like the brooch can have on an outfit.